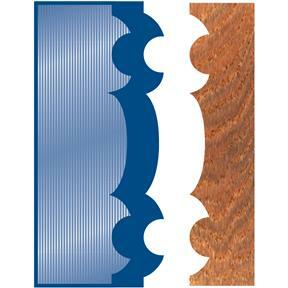 These 2" Pickwick Moulding Head Knives are for the D1700 and D1701 moulding head systems. Have used this item and can say I love it. 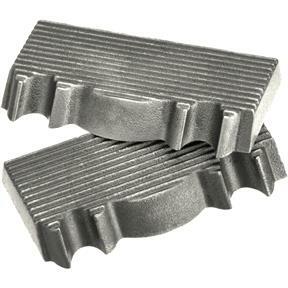 am looking forward to remodeling home using this product.